We are fully licenced tilers with a reputation for excellence. 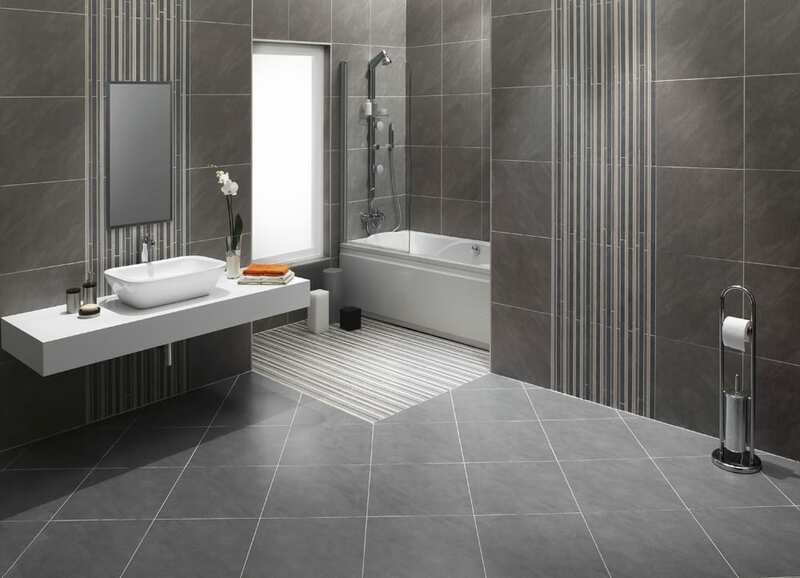 We guarantee our tiling work for 7 years. We only use the best materials to ensure that your tiles last for years. The more experience someone has the less mistakes they will make because they know how the foundations effect the final result. Tiling is easy to do, but hard to do well. Make sure your tiler has an eye for the details. 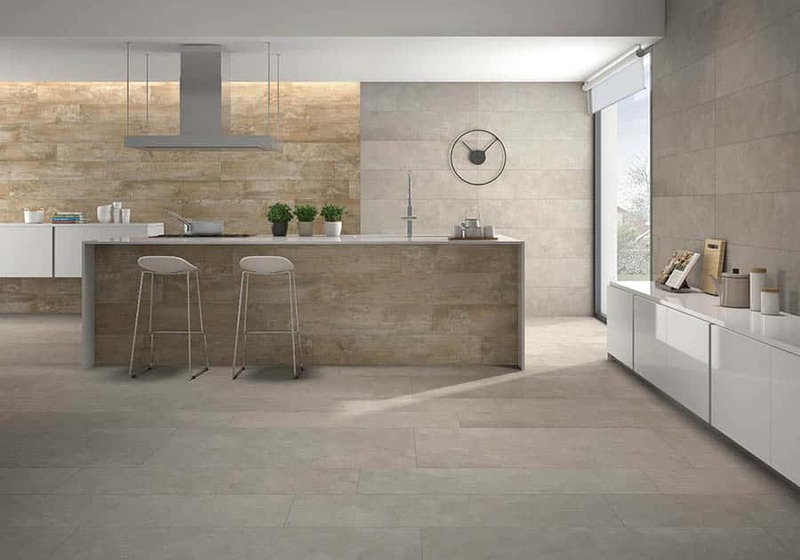 Rough cut edges, uneven spaces and uneven tiles are complaints we hear all the time from customers who have been burnt in the past. 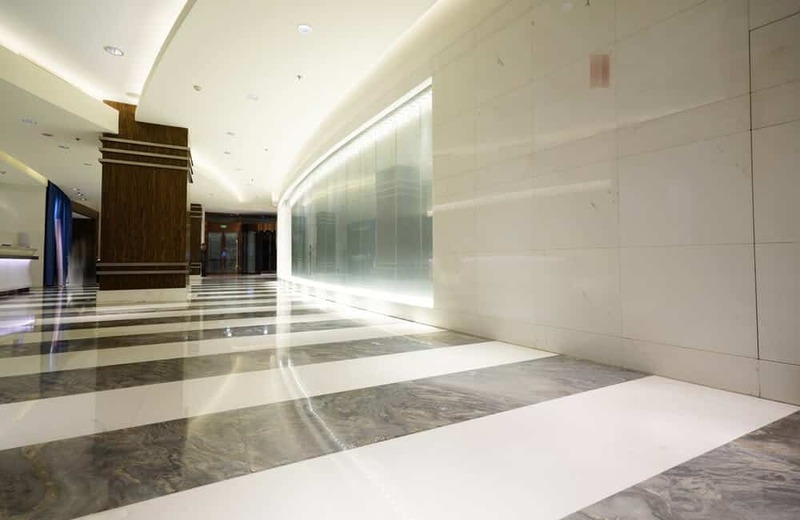 Aspect Tilling is a professional tiler in Sydney. We have the best equipments to complete the job on time with best quality results that last long, which is how we have set up the bench mark since we started the business in Australia.